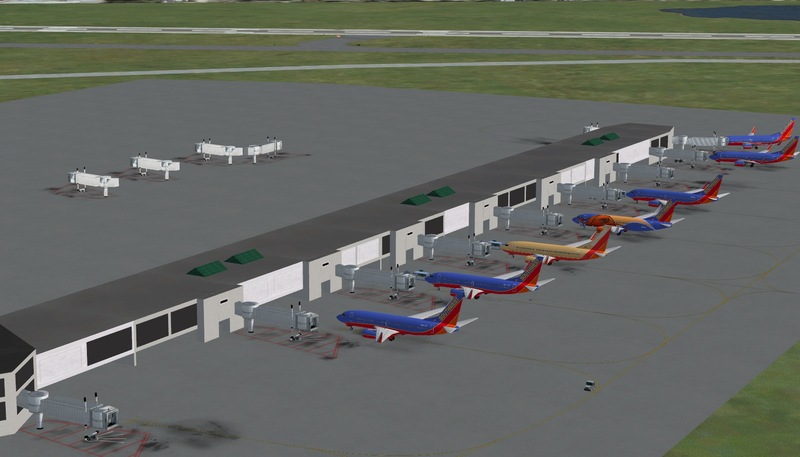 Is anyone working on a quality rendition of Nashville International Airport? This topic has been moved from "MSFS Scenery Design Forum" to "MS FSX Forum". This move has been done for a number of possible reasons. I just started on a better version of KBNA. It's in its very early stages, so don't expect it to be done for awhile. Thats great news to hear, keep us informed of your progress! I have Concourses A and B finished. I'm working on Concourse C now. Here are a couple of screen shots. Looks good. You going to do custom ground polys for the apron, taxiway and runways as well? I can't "do better" by any means, but unless it's freeware, I wouldn't buy it. I think the OP said "Quality" rendition, so, to answer your question, no, none that I am aware of. If you don't like it you don't have to get it. I don't really care what you think. How's the project coming so far? I would love to see some more screenshots. You should consider trying to make that bridge that connects RWY 02R/20L to the rest of the airfield. 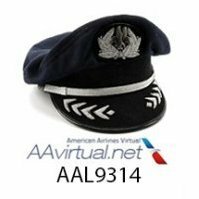 I've flown into BNA many times, and I would love to fly there in the sim. I'm currently working on Concourse C. I'm not familiar with the bridge you're referring to, but I'll try to find it in Bing Maps. I'll also try to take some more screen shots. Is this Freeware or Payware? Good grief. Certainly in the very early stages so what should be expected? Stick around and make judgment when the work is complete. I'll certainly want it when you have it ready. Looking forward to your completion, Hawkeye. Be a nice trip from KTYS to KBNA. I'll be passing over KBNA a couple of times in the next month or so. If you get her finished I'll drop down for a couple of low passes. Then will create a flight with Nashville as the destination once the college basketball season is over. Doing charters until then. I was just in Nashville. I stopped by the old King Of The Road Hotel to see where Bufor Pusser beat up Jimmy Buffett. Is this still in the works? Being from the Nashville area, I would love to see a good quality version of BNA. I certainly look forward to this and any improvements to KBNA. I was just touring the area around the field with street view in Google Earth. Wow! There are valleys between the runways and facilities. Beautiful terrain.